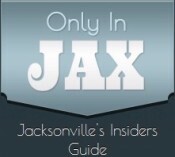 IAMD POSTS is a unique transaction for a cat lover down in the very lively Jacksonville area. Price includes the three posts mentioned plus shipping to his cats' domain. There is a $5.00 credit for completing this transaction on 2/6/17. The whole deal expires on 2/15/17.